City Hall WordPress theme was developed to be used on city hall websites, local government offices, education and nongovernmental websites. 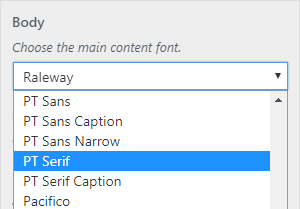 With just a few clicks, any page can be set to have two sidebars (one on each side), a single sidebar (on the left or on the right), or no sidebars at all. 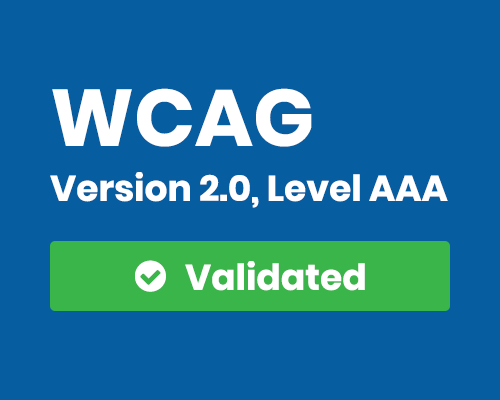 A lot of attention and effort went into making City Hall Theme WCAG 2.0 Compliant (Triple-A Level). 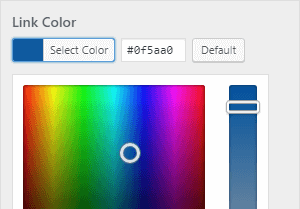 These are just some of the pages that you can easily create with City Hall Theme. Get instant access to City Hall theme. One year access to City Hall theme.